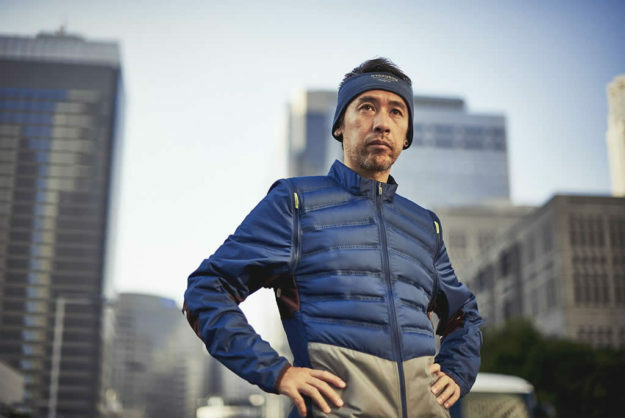 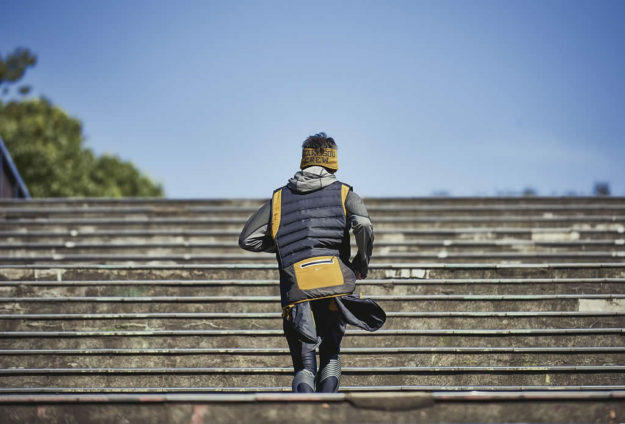 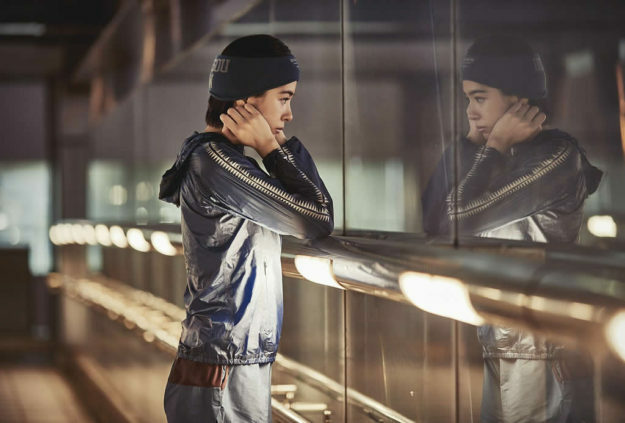 This year’s collaboration between Nike and Jun Takahashi has resulted in an amazing range that focuses on the relationship between running and travel. 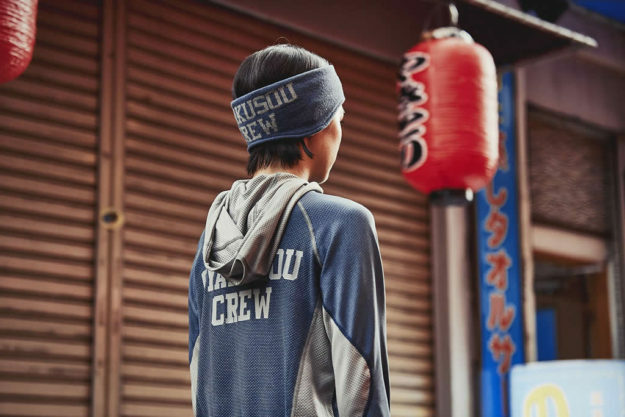 Takahashi herself said that running is her biggest source of creativity, which is probably why her own apparel and footwear designs are so perfectly suited for this particular activity. 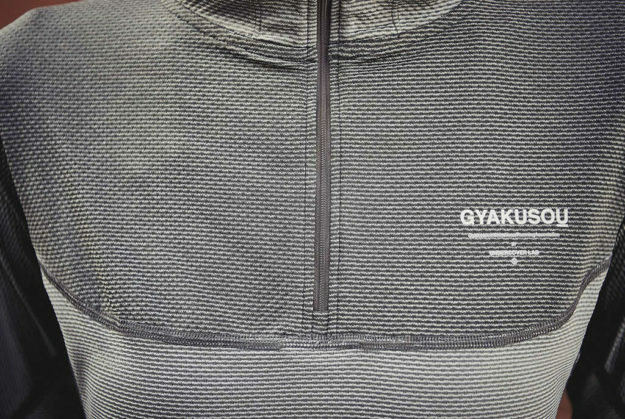 The pieces also impress with 2016 Gyakusou detailing, and most of them can adapt to various weather conditions thanks to a Quickburst Zipper complemented by removable sleeves. 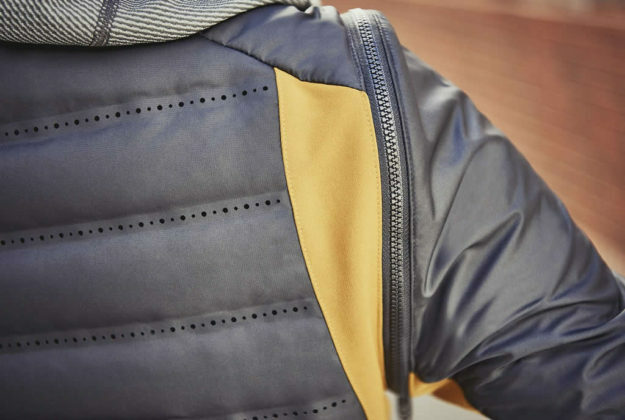 Slits were also implemented to improve overall practicality, which is always a plus in our book.